Have you chosen a puppy or adult dog from a shelter or rescue? Congratulations! You have done one of the most wonderful things for a canine who was without a loving home. Dogs from shelters and rescues come in all shapes, sizes and temperaments. Some have had training and fit right in. Some have minor issues that are easily taken care of. Some, however, have behaviors that you may not have known about and perhaps the rescue or shelter didn't know about either. Dogs do change in a home... usually for the better. If you need help with your rescued dog, Personalized Pet Care by Cheryl is here to help. We offer reduced fees for training for any dog with proof of adoption from an established rescue or shelter. No behavioral problem is too big nor too small. We handle it all. Call us at 516-658-0892 for details. 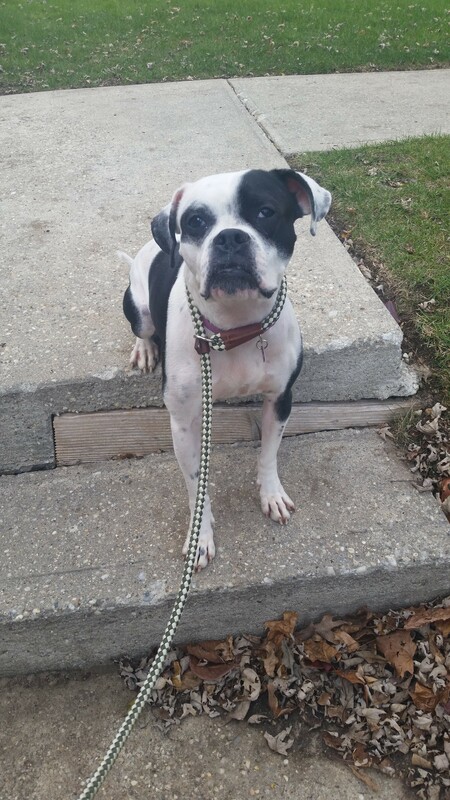 Princess is a 3 year old spayed female Boxton (Boxer/Boston Terrier mix). 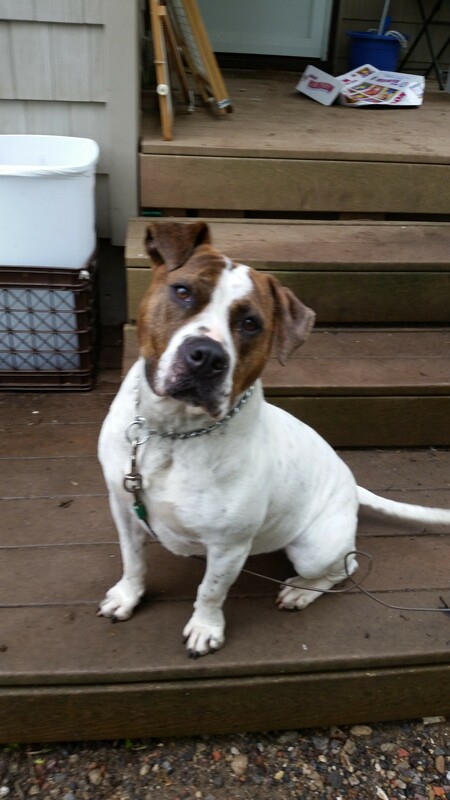 She has basic obedience skills, is good with humans and is tolerant with quiet cats. She is dog selective and prefers small dogs. Princess is crate trained. Princess was an emotional support animal (ESA) with her previous owner and would be excellent as such with a home-bound adult or someone with limited outside interests. She loves to snuggle and given an adjustment period, she bonds very well with her human. Princess is available through Paws Unite People. Email Adoptions@PawsUnitePeople.com for more information and an adoption application. Asia is a 3-4 year old spayed female pitbull mix. She has basic obedience skills, is good with humans. She has not had a lot of socialization with other animals but can be tolerant of dogs. Asia is high energy and very bouncy (she acts like a Jack Russell Terrier as she bounces straight up in the air) and therefore would be best in an active home without small children. Other pets would be on a case-by-case basis. Asia is available through Paws Unite People. Felix is a 2 year old neutered male Malinois mix. 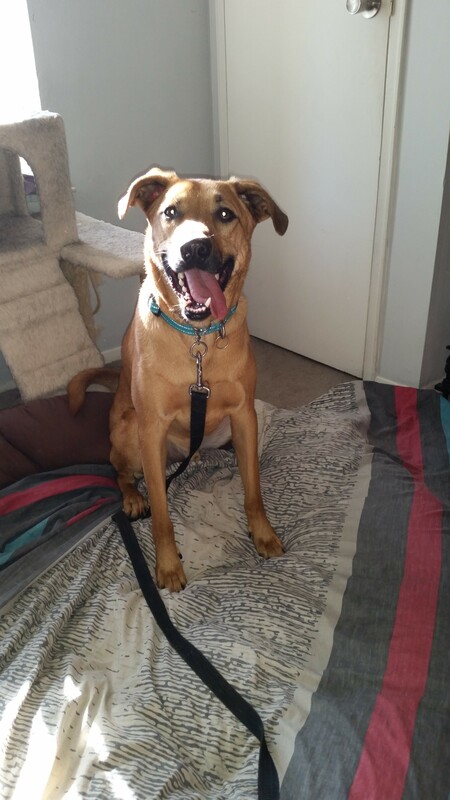 He has basic obedience skills, is good with humans and cats. He is dog selective and prefers small dogs. Felix is crate trained. Felix is available through Paws Unite People. 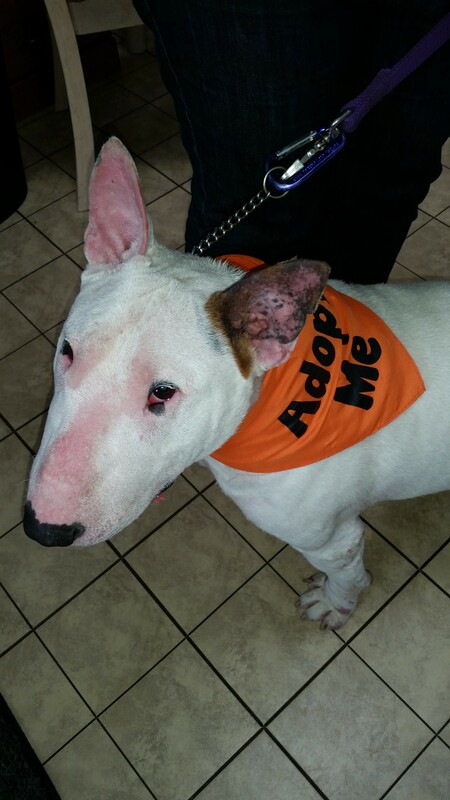 Chino is a neutered male bull terrier. He has basic obedience skills, is good with humans and is crate trained. Chino walks well on leash. Chino is available through Paws Unite People. EmailAdoptions@PawsUnitePeople.com for more information and an adoption application. 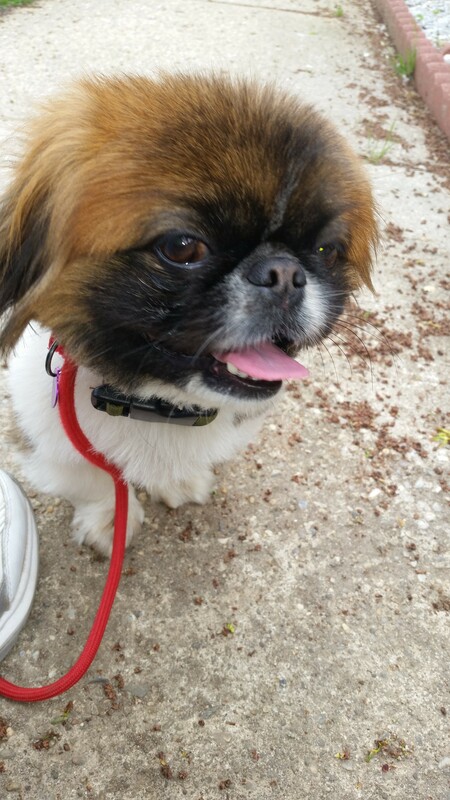 Buddha is a 4 year old neutered male Pekinese. He has basic obedience skills, is good with cats, dogs and people. He would prefer a home without small children. He is also crate trained. Buddha is available through Paws Unite People.